"The business and economic relationship with China and Asia as a whole, is significant to the Kennedy organisation as well as to wider Australia. 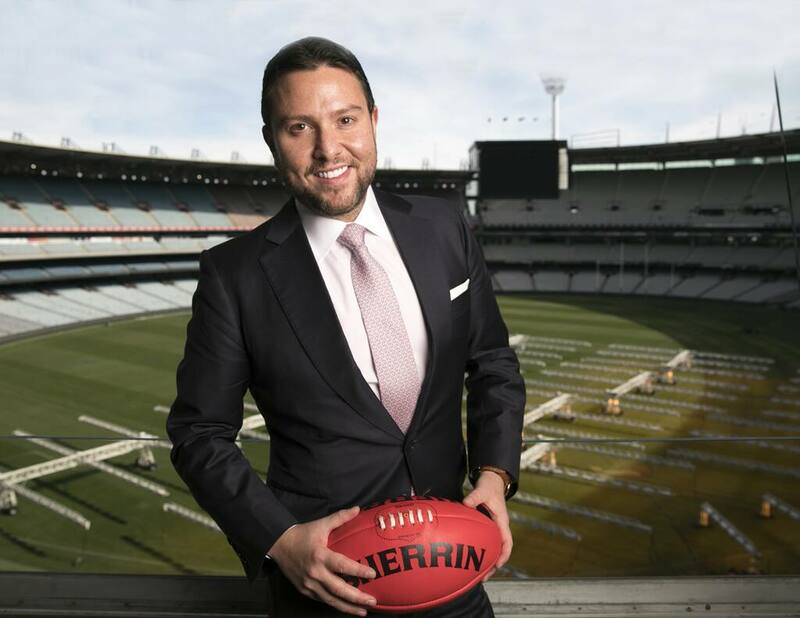 "The Chinese and wider Asian community, both locally and internationally, have been loyal to the Kennedy business and we are thrilled to be able to give a little back and support this wonderful partnership between China and the AFL," he said. "Kennedy is well regarded among our Chinese community and inbound luxury travellers and will be a fantastic partner for the AFL in our efforts to grow the game in China. "Our partnership will drive commercial outcomes in China for both organisations but importantly also grow our game, which in turn will enable us to connect back into Australia's Chinese population, to ensure we live our purpose – to progress the game so that everyone can share in its heritage and possibilities." "This support highlights the increased commercial interest that will ensure the Shanghai game becomes a marquee event in the Australia-China business calendar, where Australian businesses can entertain their Chinese customers, and clients at the footy," Mr Stevenson said.